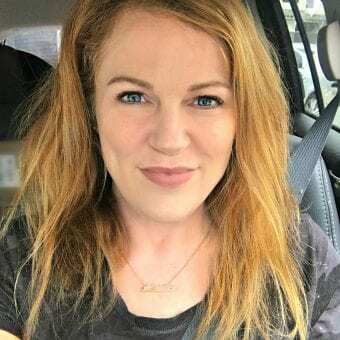 It is my favorite time of the month once again, you guessed it…Ipsy time! I cannot explain to you just how excited I am for my Ipsy bag this month. 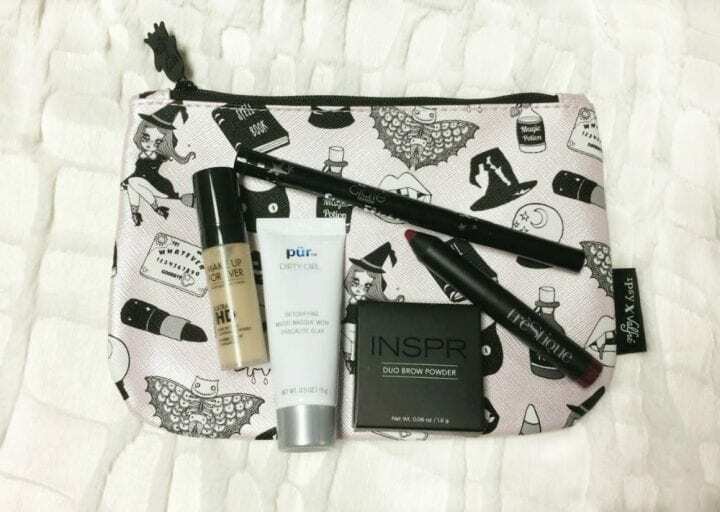 I saw little sneak peaks on social media and the bag itself was worth getting Ipsy this month, even if I just got an empty bag I would be happy with it. I am a big fan of Halloween so this bag is truly the best to me, it is a metallic pearly-pink with little halloween icons all over it such as ghosts, witches, candy corn, and all that Halloween stuff. LOL Well, now that I have talked about just how much I loved the bag itself this month, let's get into the products that I got in my bag for the month of October. 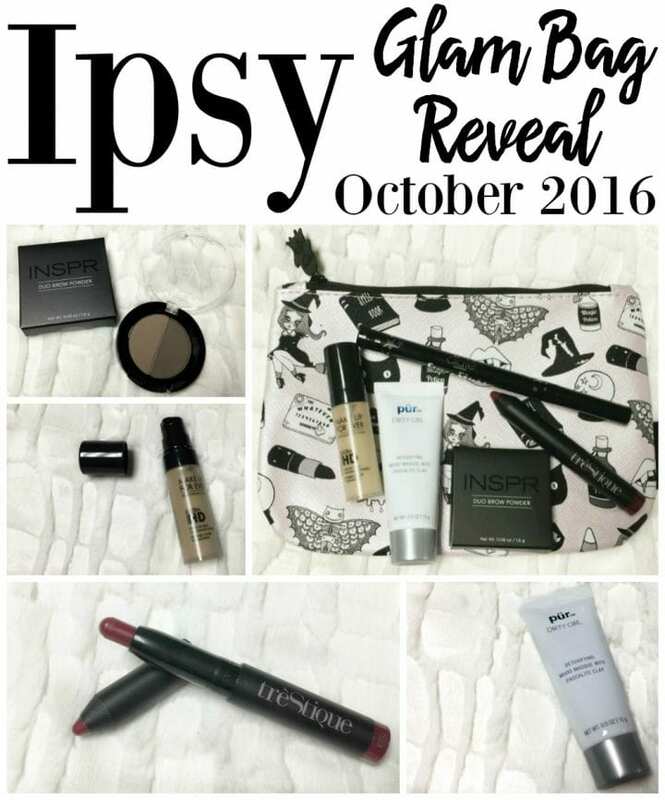 This Ipsy beauty box subscription is our Ipsy Glam Bag Reveal – October 2016. 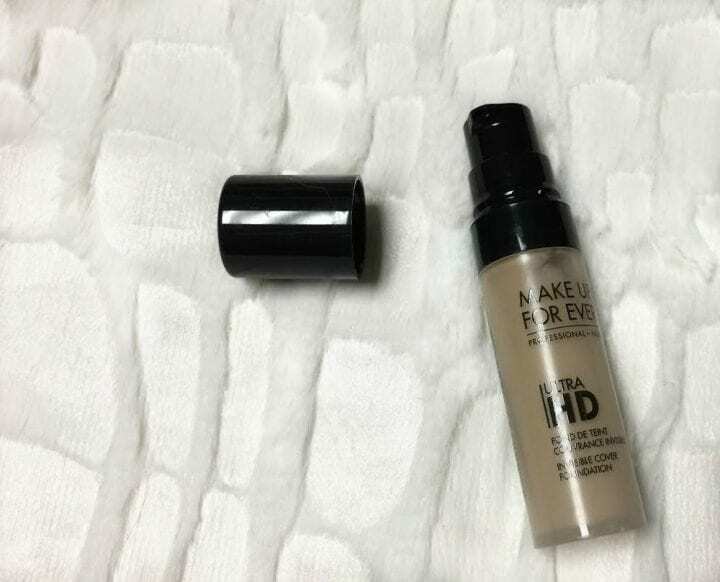 I was so glad to receive this in my bag, I actually already have this foundation and I love it! However, getting this small little sample size is perfect for throwing in my makeup bag in my purse or even for travel. A full size product! It's always great getting full size products in our bag, it really ups the value of the bag and makes it so worth it. 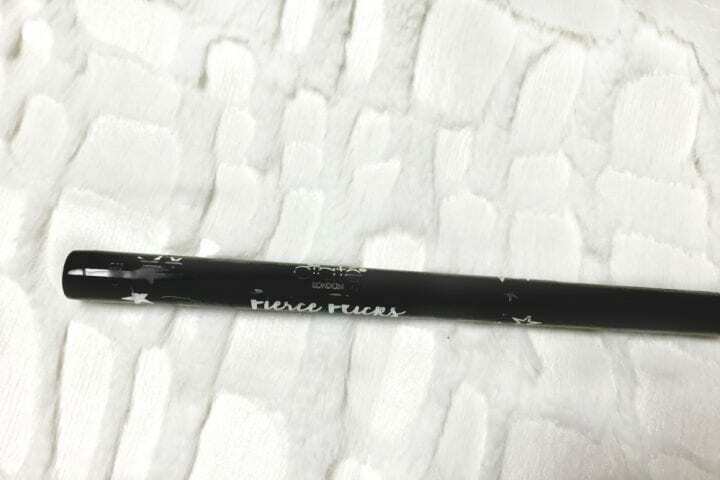 I've never had any makeup products from the brand Ciate, I've only ever tried their nail polish but I am excited to give this liquid liner a try. INSPR is not a brand that I have heard of in the past which is part of the reason I love Ipsy, because I get to try out new brands. 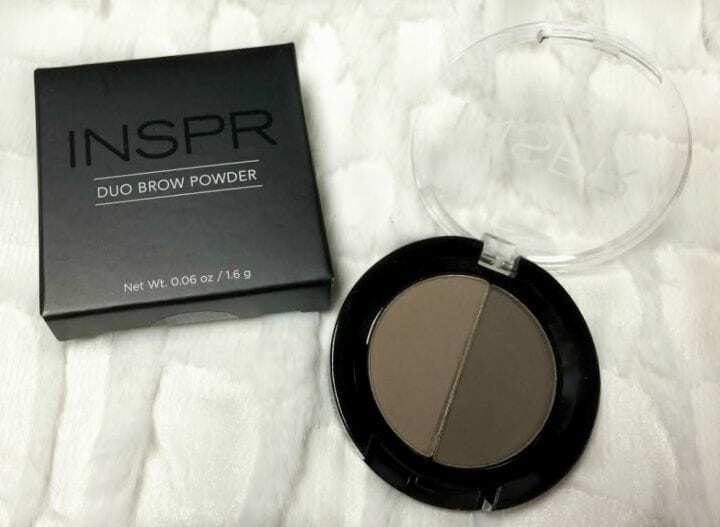 I've just recently gotten into filling in my brows so I am definitely excited to try this one out. 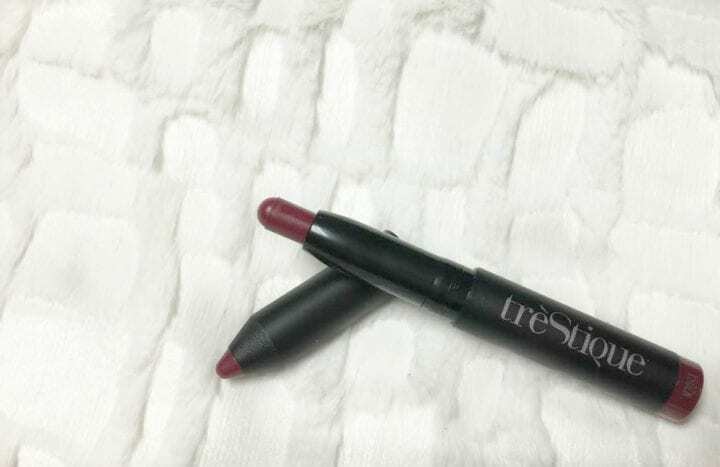 treStiQue is a brand that Ipsy puts out quite frequently but what I like is that every time it has beena different type of product. In the past we have gotten eye shadow, cream blush, cream highlighter, and now a matte lip crayon. This deep, vampy red lip color is perfect for this Fall and Winter and the size is once again perfect for travel. I absolutely love skin care products and especially masks. 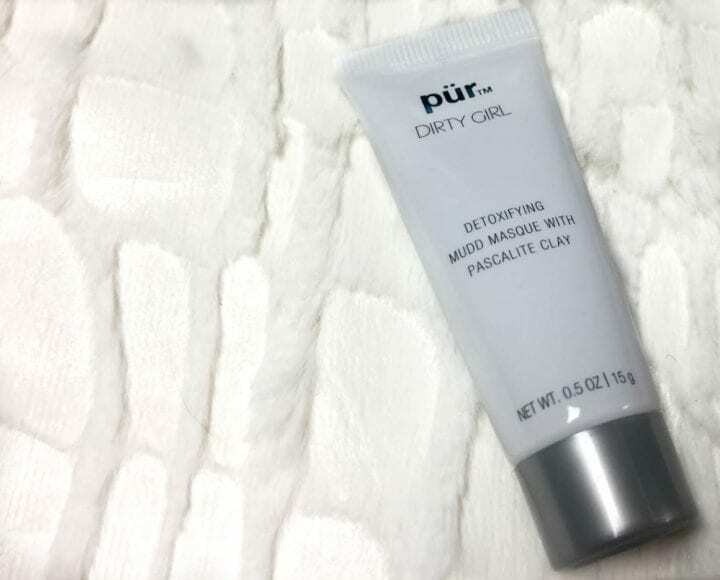 This one is made to detoxify the skin from any build up or toxins and I will definitely be having a spa night for myself and trying out this mud mask! That completes my Ipsy bag for the month of October. I don't think that I can possibly express enough how much I love Ipsy. 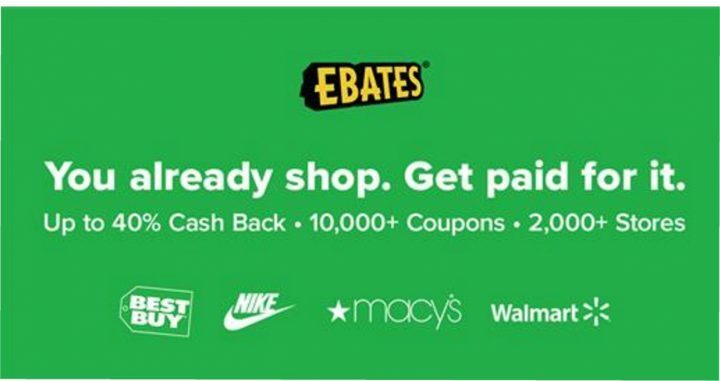 It is a great way to get to try out new products and new brands and it is very affordable at just $10 a month. 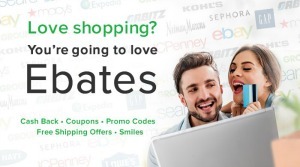 I think it is a great value for your money, and I would definitely recommend signing up for Ipsy yourself. We hope that you enjoyed our Ipsy Glam Bag Reveal – October 2016.